PACKING for a trip can be a daunting task. Whether you’re concerned about saving space in your bag or the size restrictions on the liquid toiletries, organising all of your belongings into one spot seems like an impossible feat. 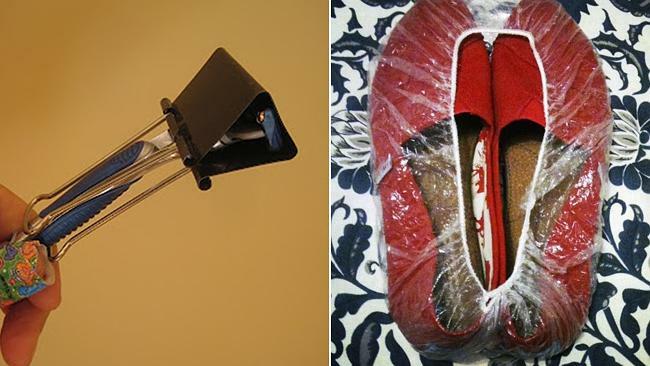 So what better way to hack your way to a more efficient suitcase than using the best tips and tricks out there? We scoured the do-it-yourself capital of the internet — Pinterest, of course — and found the best hacks out there. 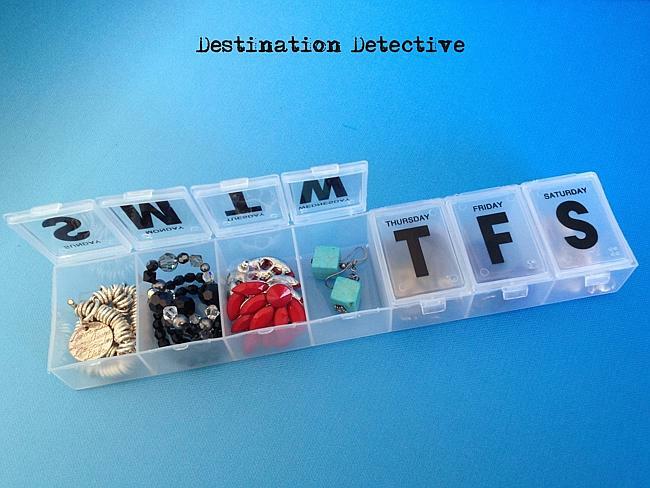 These tips could potentially change your life or at the very least, your luggage space. 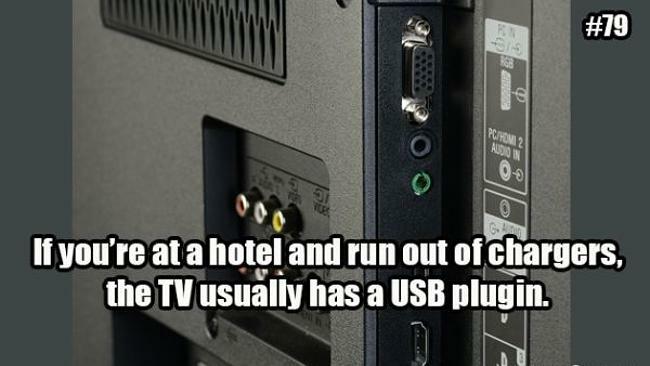 It will make packing that bag a piece of cake. 1. 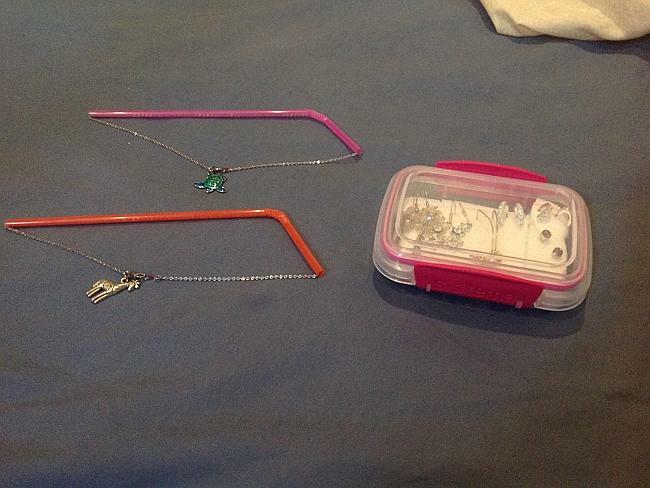 Fill straws with skincare products. 4. 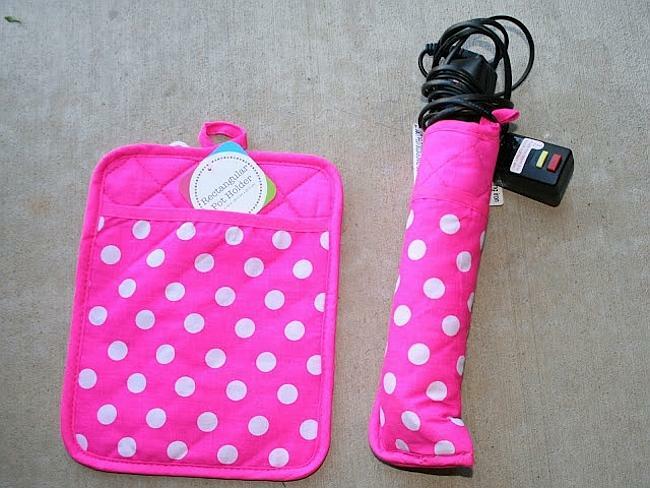 A pot holder makes a heat-safe case for your hair tools. 5. 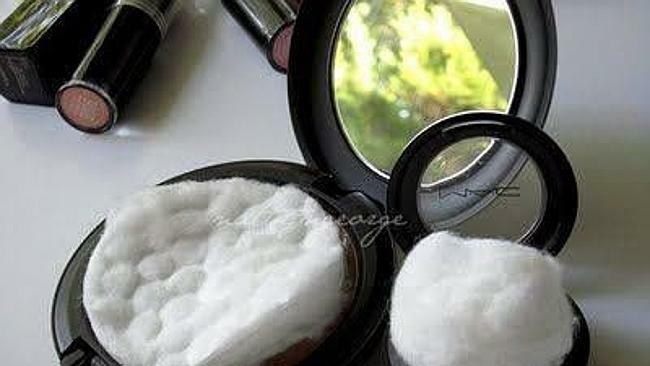 Put a cotton-ball or pad in your powdered makeup to keep it from breaking. 6. 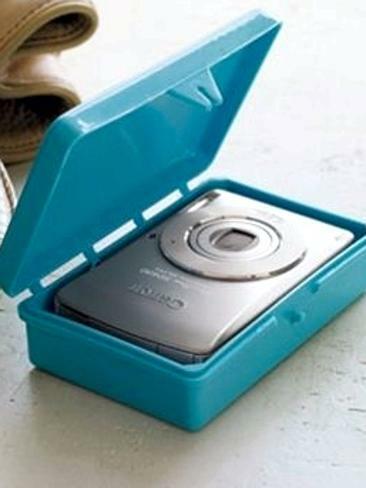 Protect your digital camera with a soap case. 7. 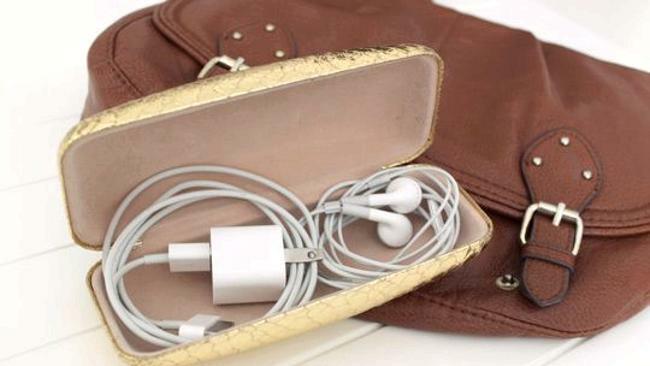 Old sunglass cases can be reused to store chargers. 8. 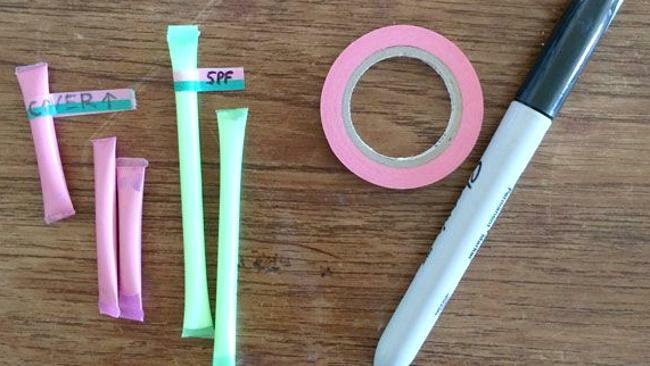 Use a clip to protect your razor blade. 9. Use an old shower cap to cover the bottoms of your shoes. 10. 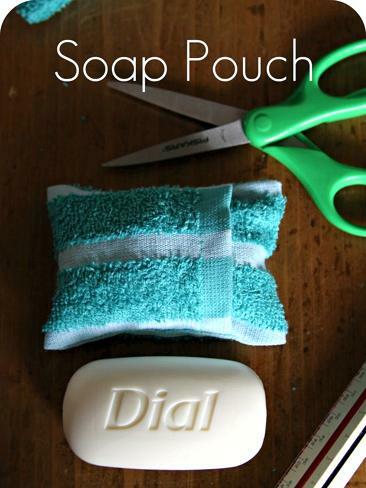 Pack your soap and wash cloth together by making this simple case. 11. 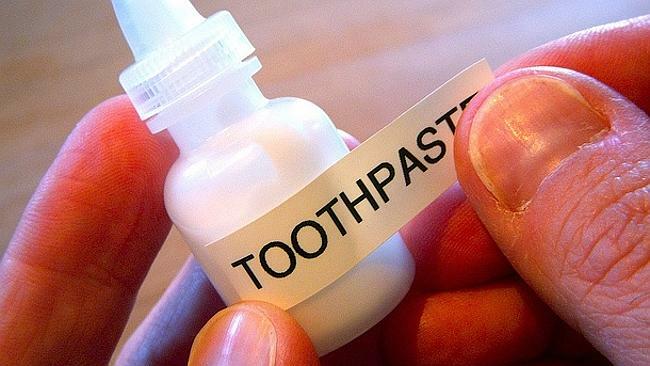 Never buy a travel sized tooth paste bottle again — just refill! 12. 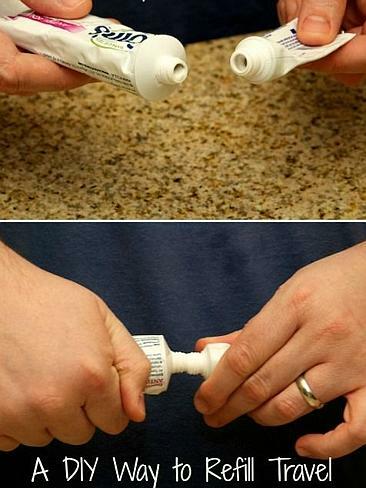 Or fill an old eye-dropper with toothpaste. 13. Use leftover contact cases to store liquid makeup like foundation. 14. 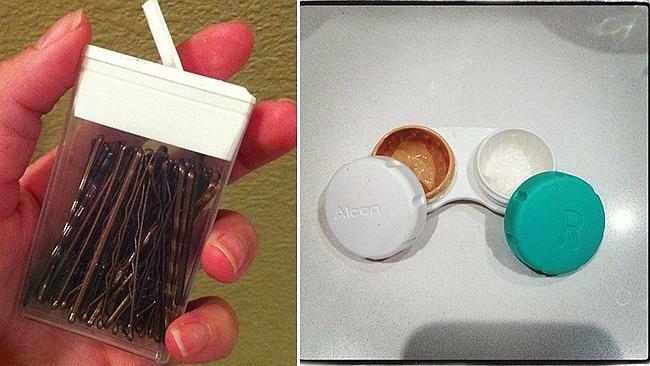 Use an empty Tic Tac case to store hair pins. 15. 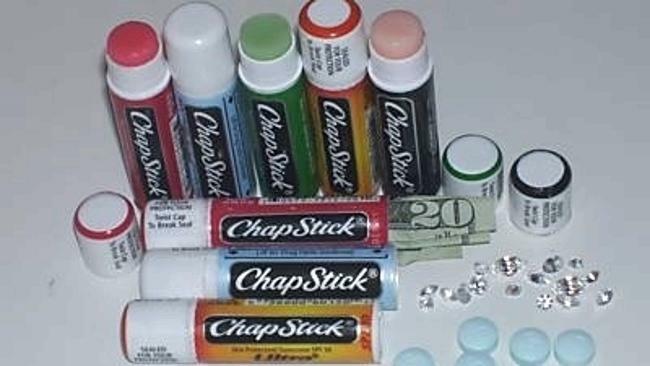 Use empty Chapstick tubes to hide valuables. 16. 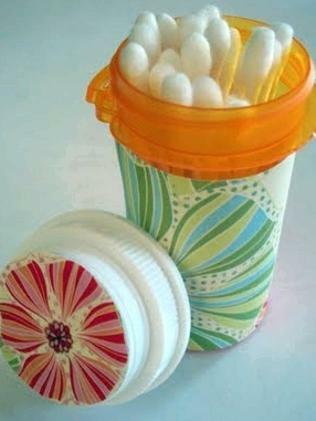 Decorate empty medicine bottles to use as a cotton swab container. 17. Prevent your shampoo and conditioner from spilling by using plastic wrap. 18. Use a belt to keep your collar stiff — place it inside the collar.